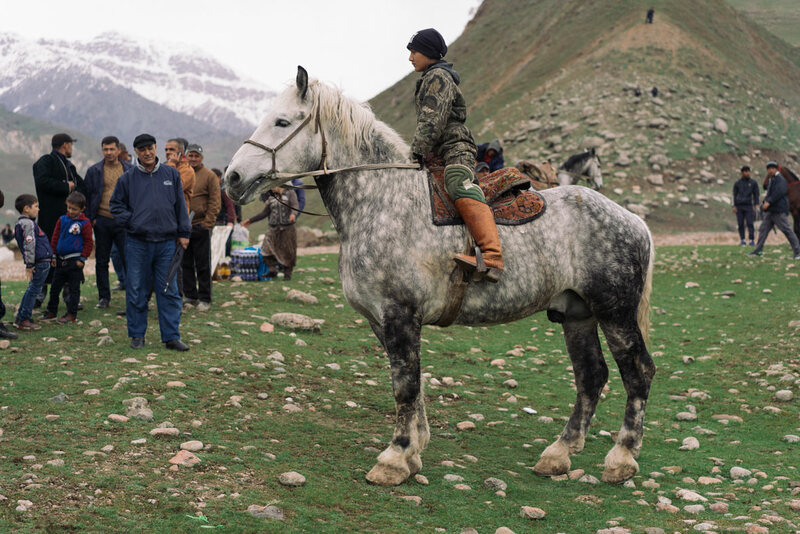 Based out of Shanghai, Marc Ressang is a Dutch photographer and videographer whose recent travels took him to Tajikistan. 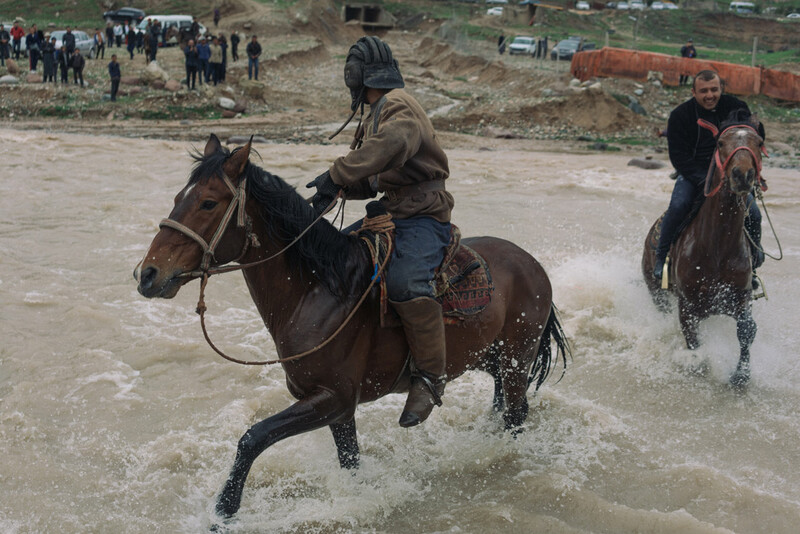 There, he shot Buzkashi, a short film offering an intimate look into how one of the oldest and most violent sports in the world is played. 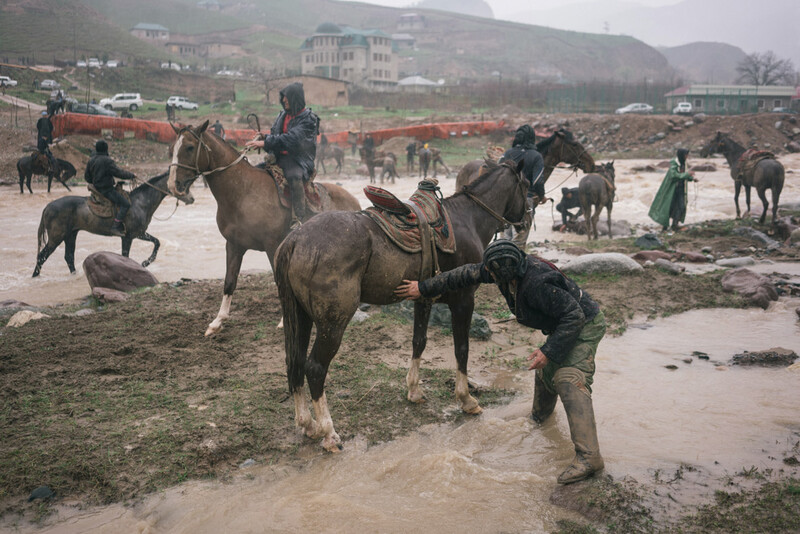 Buzkashi, which roughly translates to “goat pulling” in Persian, is a highly dangerous sport. 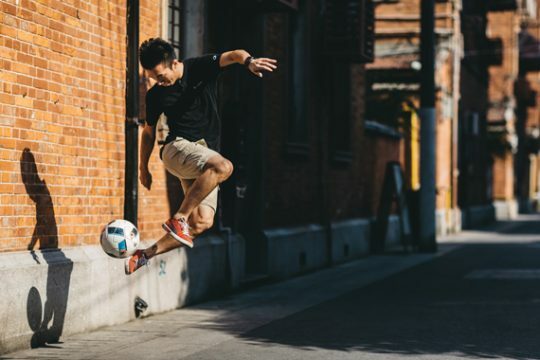 The fiercely competitive sport calls for players to undergo extensive amounts of training prior to ever competing. Imagine polo but with more aggression, more competitors swarming the field, and instead of using a ball, they opt for a decapitated – and often times eviscerated – goat carcass. 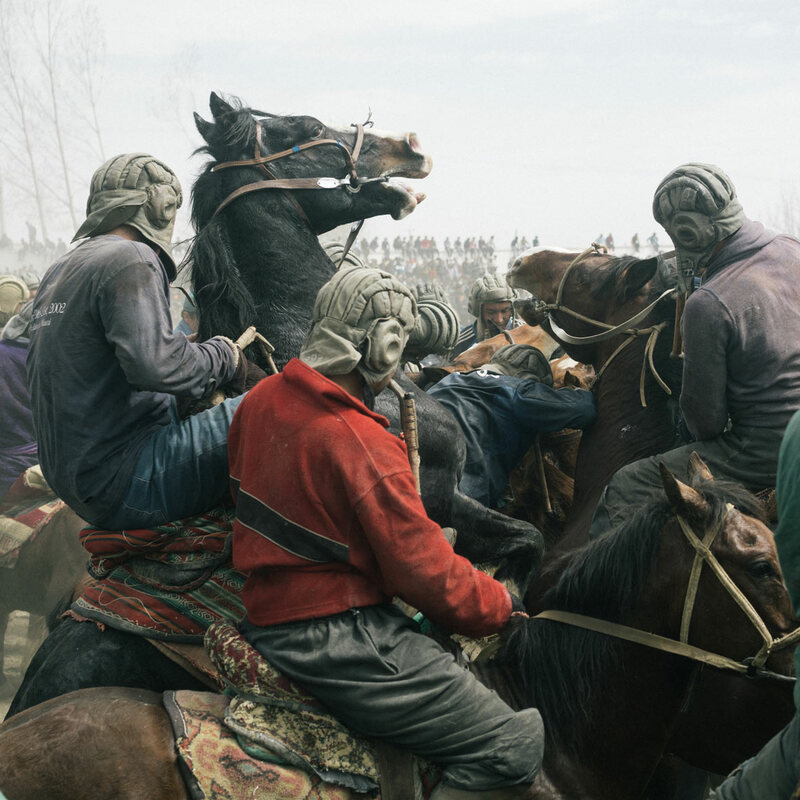 While buzkashi can be traced back to nomadic Turkic tribes, its exact origins are up for debate. 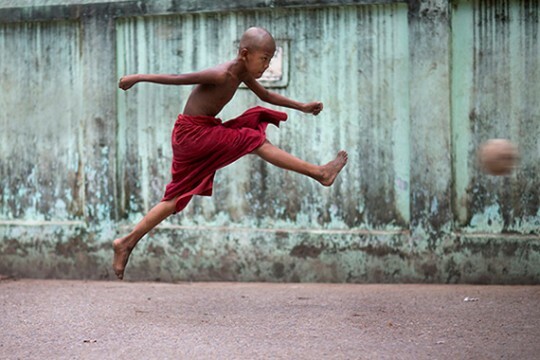 In modern times, it’s been established as the official national sport of Afghanistan. However, derivative forms of the sport have made its way out of the country, including a form of buzkashi in western China that’s played on yaks instead of horses. 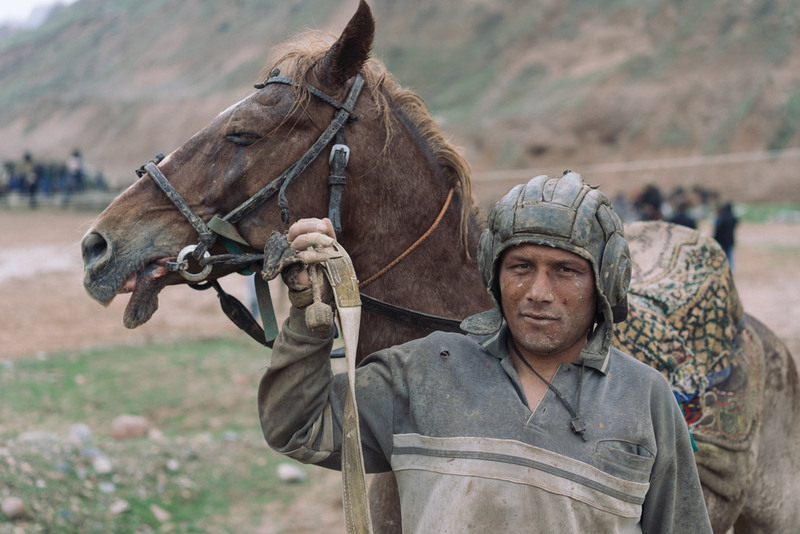 In Ressang’s short film, rather than the more structured, team-oriented playstyles seen in Afghanistan, he presents the most common playstyle of Tajikistan – a sprawling, chaotic free-for-all where individual riders attempt to wrestle control of the carcass and score a goal. 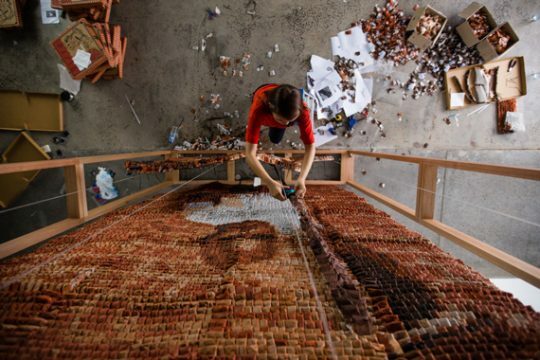 Watch the stunning video in full above or scroll down to see more images from Ressang’s trip to Tajikistan.